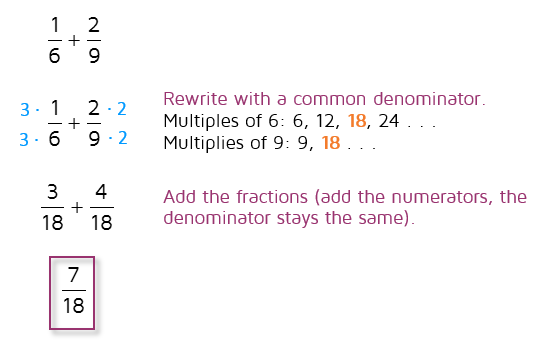 - Fractions, terminating and repeating decimals, integers and mixed numbers are rational numbers. - Positive numbers are always greater than any negative number. 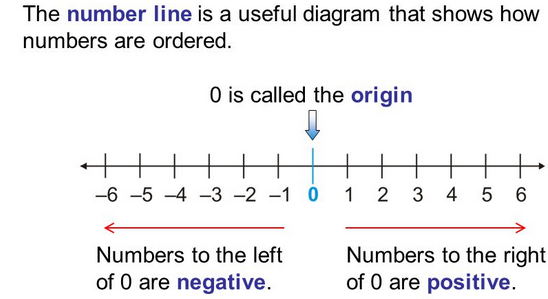 - On the negative side of the number line, the bigger numbers are closer to zero. - Write them vertically, that is, one on top of the other. - Line up the decimal point. - If the decimal numbers have a different amount of decimal places, add as many zeros as needed to one so that both end up with the same amount. - Then, add from left to right, making sure you put the decimal point in the same place. Always make them into improper fractions! - The denominator remains the same (it does not change). - The numerators are then added. _ The objective is STILL to end up with fractions of equal denominators. - Find the number by which you can multiply the fraction with the smallest denominator so that such denominator becomes equal to the other one. 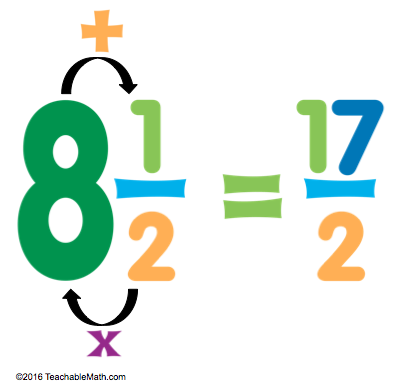 - Remember that you must multiply BOTH the numerator and the denominator when multiplying to equate denominators. An alternate method is called "the butterfly methoD." 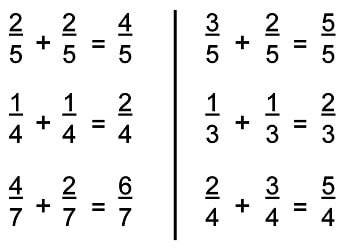 Although it is a very useful method for adding and subtracting fractions of different denominators, DO NOT USE IT IF YOU HAVE A DENOMINATOR THAT (BY BEING MULTIPLIED) IS A FACTOR OF THE OTHER. 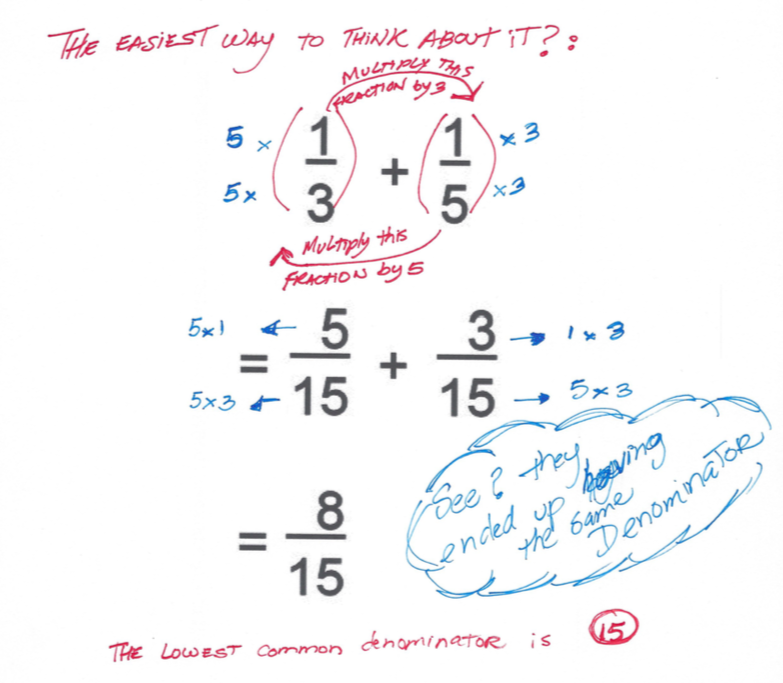 ALSO: Be aware that you may have to simplify the resulting fraction. 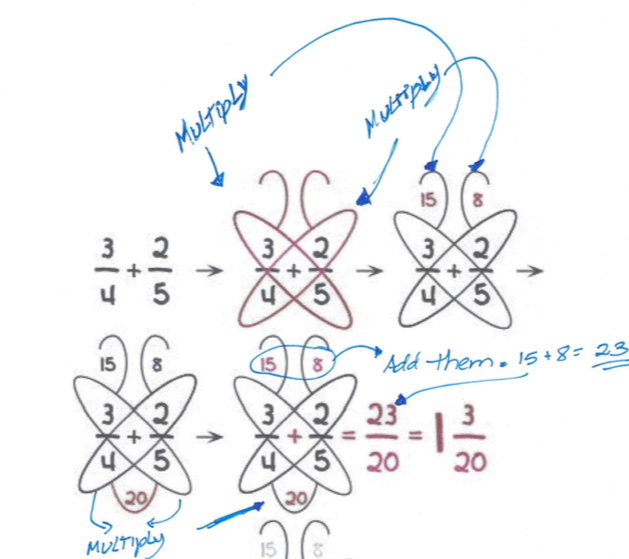 When working with mixed numbers, CONVERT THEM TO FRACTIONS, and use any of the methods previously described.